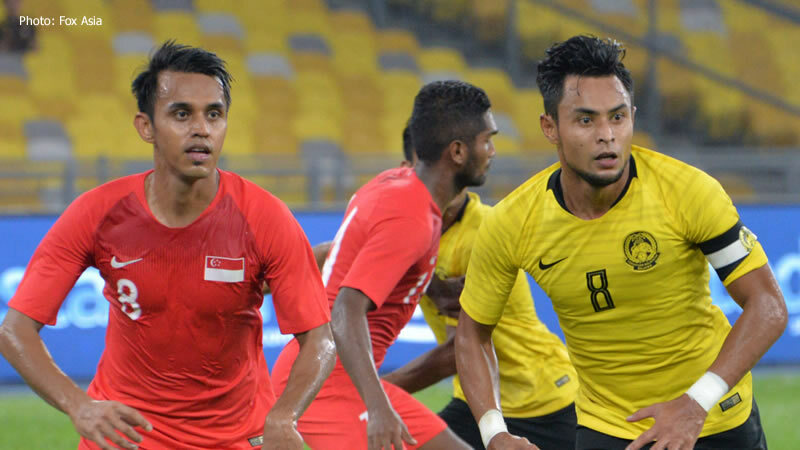 Malaysia only had themselves to blame after they were defeated by SIngapore in the Piala Airmine last night. The match saw Faris Ramli of Singapore scoring the winning goal in the 82nd minute by defeating the offside trap planned by Malaysia’s defenders. The match saw both teams start the game careful but Singapore settled quickly and started to launch attacks towards Malaysia’s goal mouth. Malaysia replied through a header by Irfan Zakaria, and were awarded a fruitless corner. After the breather, Norshahrul Idlan Talaha was substituted for Abdul Halim Saari but no goals materialized despite the change. With eight minutes left on the clock, Faris scored to dash any hopes for Malaysia to enter the finals of the Piala Airmarine cup. Previous articleIan Gillan to take over Sarawak FA head coach?